The provision for development and learning is guided by The Early Years Foundation Stage (DCFS 2007). From September 2008 the EYFS has become a statutory requirement. This brings together Birth-Three Matters and the Curriculum Guidance for the Foundation Stage. Our provision reflects the four key themes and 16 commitments of the EYFS whole-heartedly. Children begin learning about the world around them from the moment they are born. 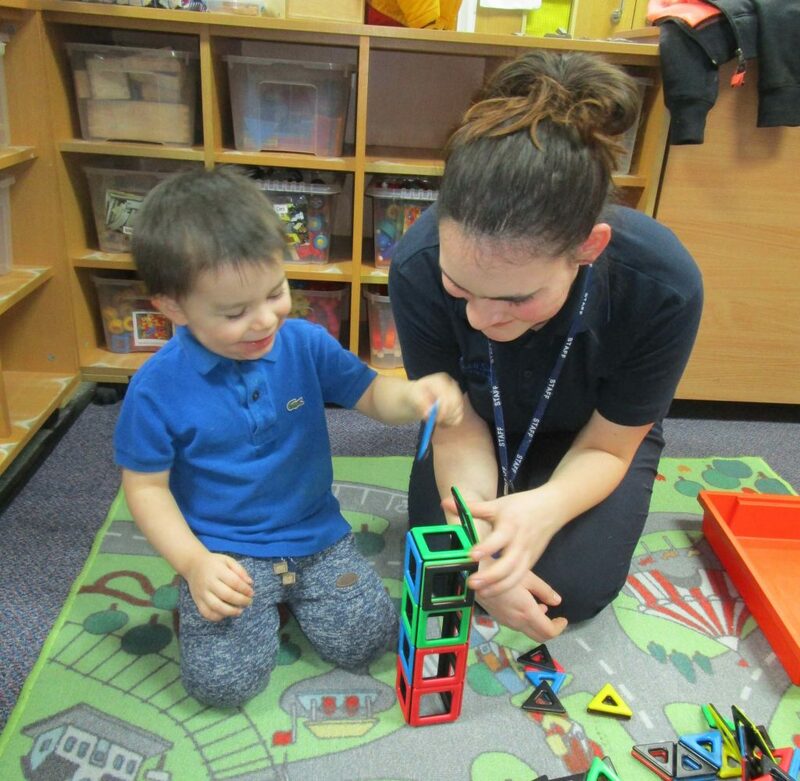 The care and education offered by our settings aids in continuing and developing and growing their curiosity for learning by providing all of the children with interesting activities that are appropriate for their age and stage of development. For each area, the practice guidance sets out the Early Learning Goals. The goals state what is typically expected of each age group regarding knowledge and capabilities by the end of the reception year of education. The practice guidance also sets out in ‘Development Matters’ the likely stages of progress a child makes along their learning journey towards the early learning goals. Our setting has regard to these matters when we assess children and plan for their learning. Understanding the importance of, and how to look after, their bodies. Learning through play aims to foster the means by which research has shown young children learn to think independently: doing and talking. Our setting uses the practice guidance of Early Years Foundation Stage to plan a wide range of playful activities which encourages progress in each of the above areas of learning and development. In some activities, children decide how they wish to make use an activity and in others, an adult leads in supporting the children to make the most of an activity. In all activities information from the practice guidance to the Early Years Foundation Stage has been used to decide what equipment to provide and how to provide it. We assess that learning and development needs are being met through frequent and regular observations. We use the details noted in observations, as well photographs or videos, to document their progress and provide record of how their development is shaping and leading them. We believe that parents know their children best and we ask them to contribute to assessments by sharing information on what children like to do at home and how they as parents are supporting development. We make periodic assessment summaries of achievement based on ongoing development records. These form part of children’s records of achievement. We undertake these assessment summaries at regular intervals as well as times of transition, such as when a child moves into a different group or when they go on to school.